Magnesium is an essential mineral that plays an important role in over 300 enzyme reactions and metabolic processes. It’s best known for supporting sleep and helping to relax muscle tension, but Magnesium is also involved in heart health, bone health and nutrient metabolism. This product offers muscle function support and helps maintain normal electrolyte balance. 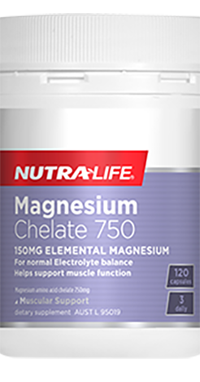 Containing 150mg of elemental Magnesium per capsule, this product supports proper muscle and nerve function as well as healthy bone development, and helps maintain normal electrolyte balance in the body. 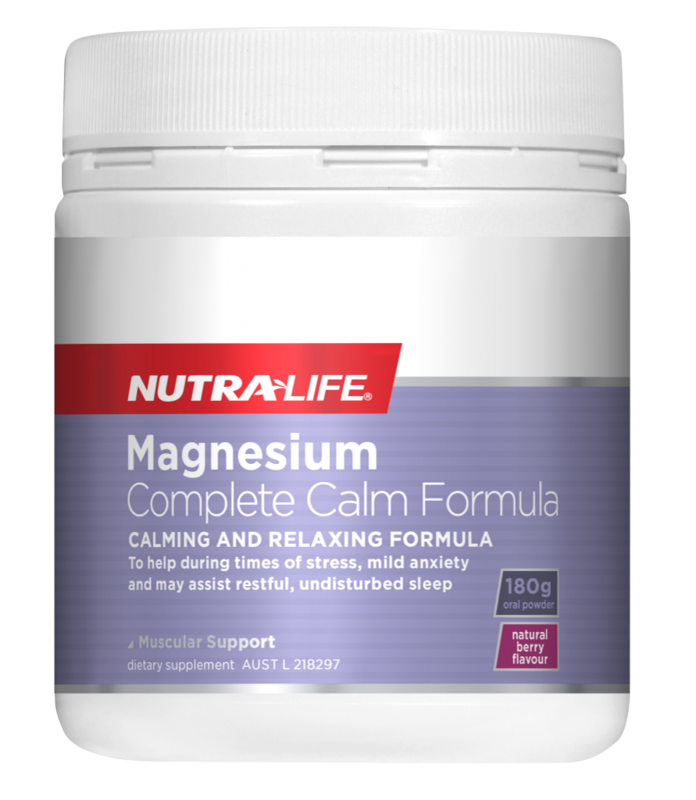 This calming and relaxing Magnesium formula helps the body during times of stress or mild anxiety. Combining Lemon balm and Withania with Magnesium plus Vitamins B5, B6 and B12, this product not only relieves stress, but may also help with a restful, undistributed night sleep. 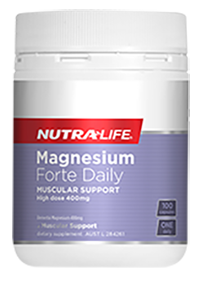 High-strength, one-a-day muscular support formula containing 400mg of Magnesium. 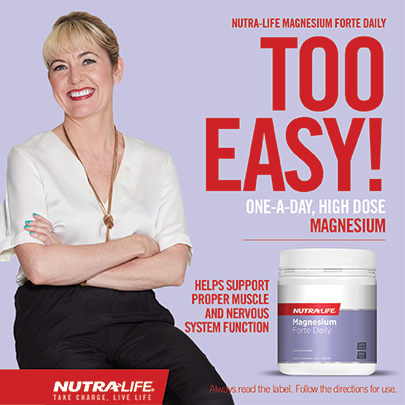 This product helps proper muscle and nerve function, helps maintain normal cardiovascular system health and may prevent Magnesium deficiency. Combining specially selected herbal ingredients, this product helps promote sleep and act as a sleep aid for difficulty falling or staying asleep. 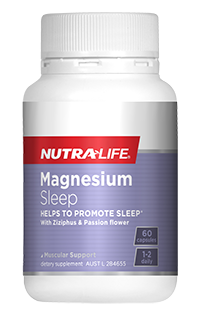 Containing three sources of Magnesium with Ziziphus and Passion flower, this product offers a natural solution for sleep. 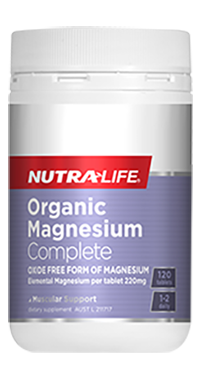 This oxide free Magnesium formula supports healthy muscle function, healthy bone mineral density and the production of energy in the body. Made with three organic Magnesium types along with Cramp bark, this formula is easily absorbed and ideal for those looking for a Magnesium oxide-free solution.